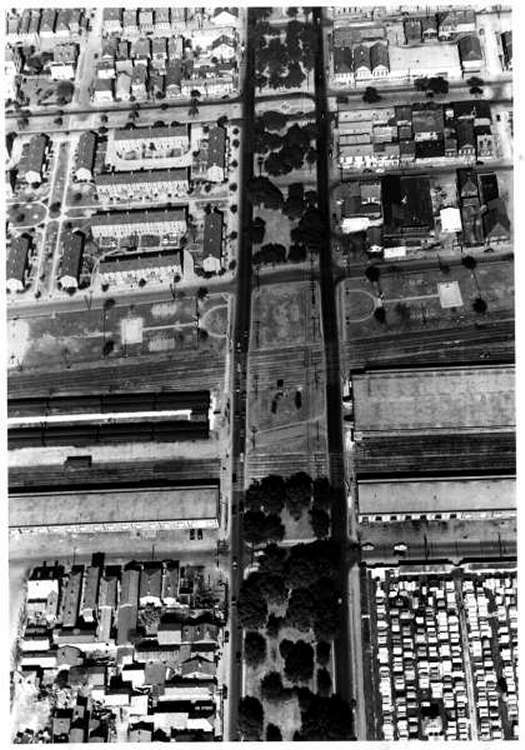 Set A (10 photographs) - Calliope St./Earhart Blvd. 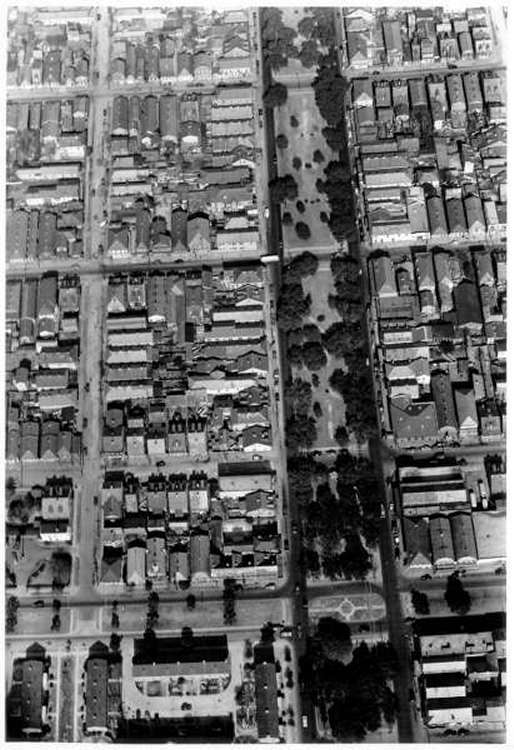 from the Mississippi River (S. Front St.) to S. Broad St.
View samples: C27; C28; C29; C30; C31; C32; C33. 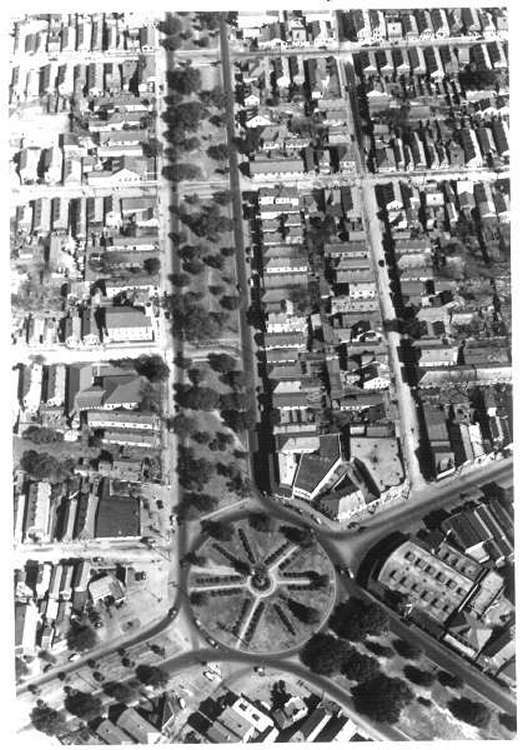 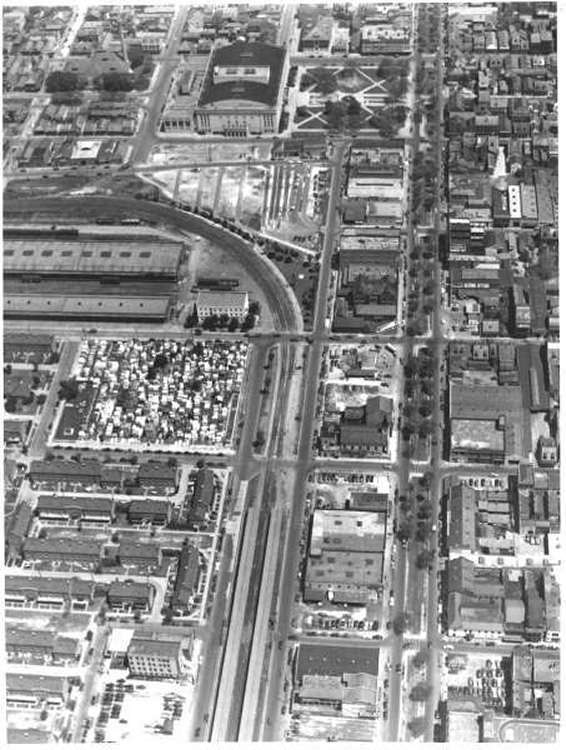 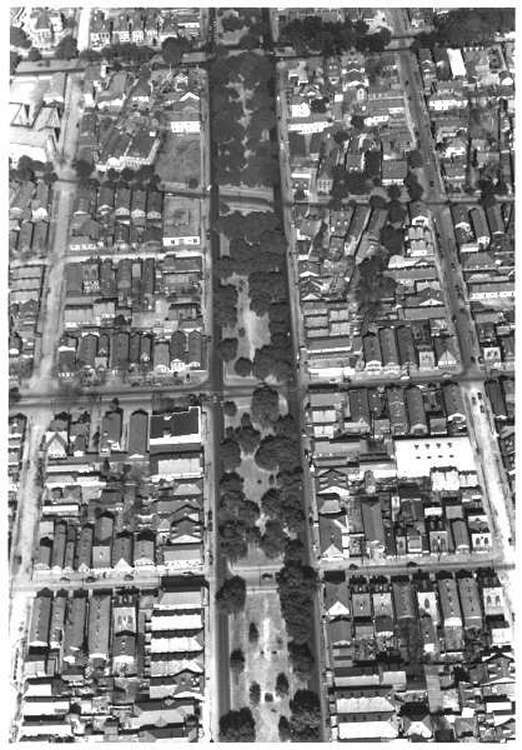 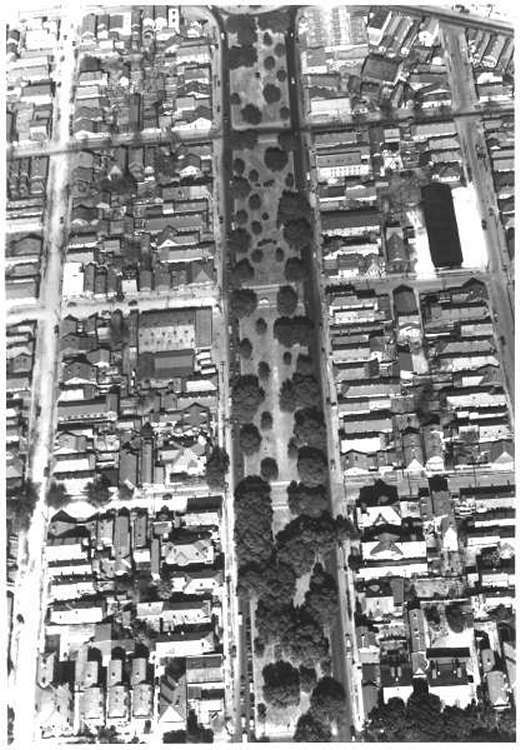 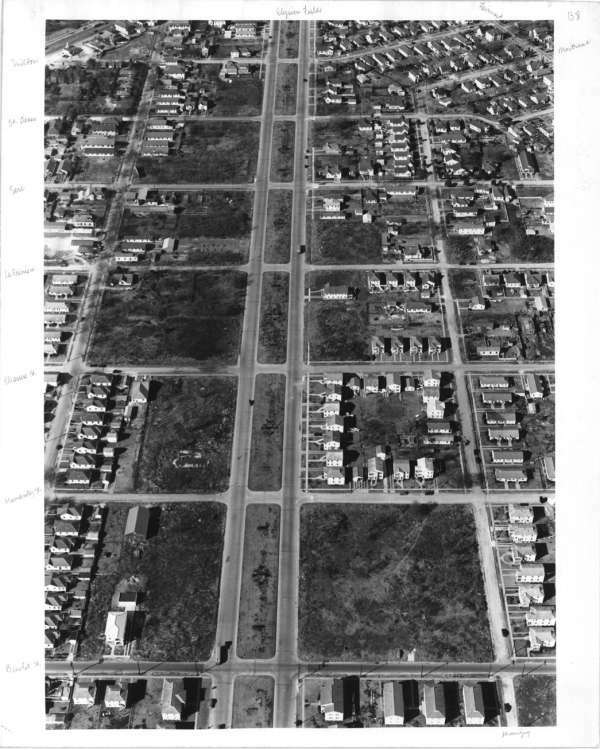 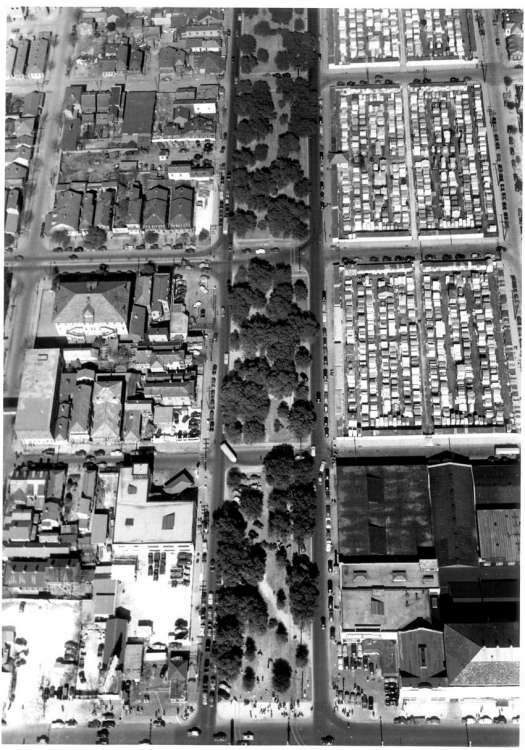 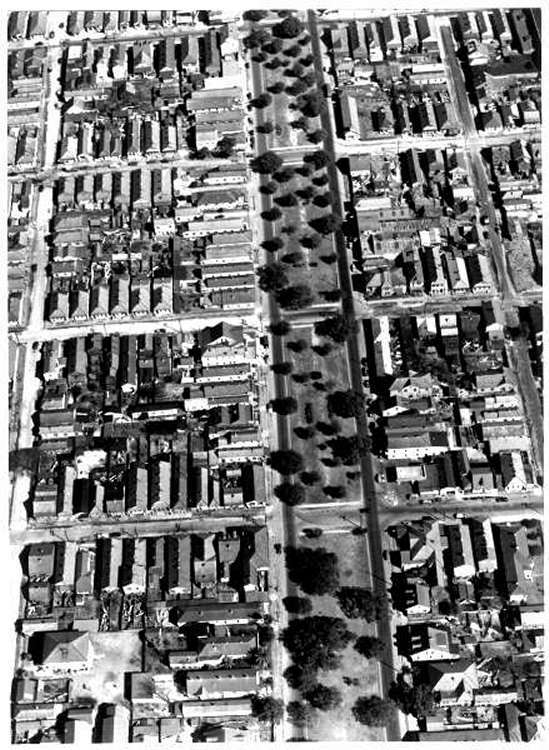 Set D (11 photographs) - The New Basin Canal (partially filled in) from Rampart St. to Lane St.
Set E (6 photographs) - Basin St./Loyola Ave./Simon Bolivar Ave. from Orleans Ave. to Jackson Ave.